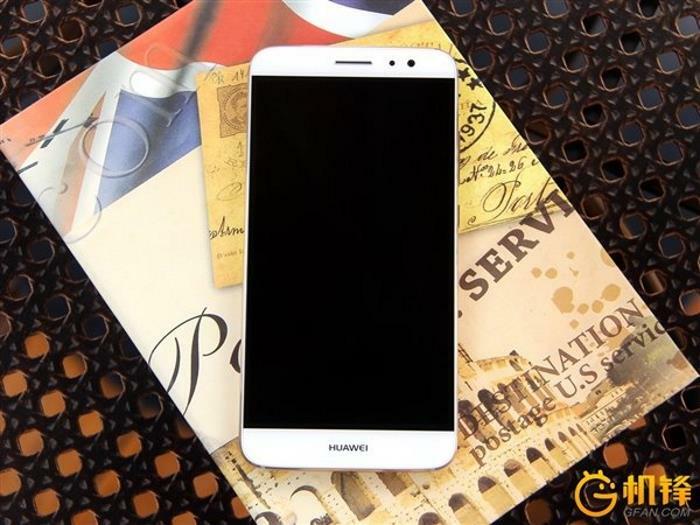 Huawei has introduced a new smartphone known as Huawei G9 Plus, which is set to hit retail in China from August 25th. The handset comes in two versions, featuring an excellent set of specification and a budget-friendly price tag. The handset comes with a 5.5-inch display sporting a resolution 1920 by 1080 pixels with the processing handled by a Qualcomm Snapdragon 625 processor. There are two versions of the handset: one featuring 3GB of RAM and 32GB of internal storage while the other version features 4GB of RAM and 64GB of storage. Other features includes a 16MP camera for photos and videos with 4K video recording capabilities, 8MP front-facing camera, and ships with Android 6.0.1 Marshmallow pre-installed out of the box. Additionally, there’s a fingerprint sensor on the back of the device as an added security measure. The 3GB RAM variant carries a tag of RMB 2,399 (around $360), while the pricing of the 4GB RAM variant is still unknown. There’s no word if we’ll see the handset hit retail in other global markets, but it’s possible that we may get to see it in developing markets in the coming months.